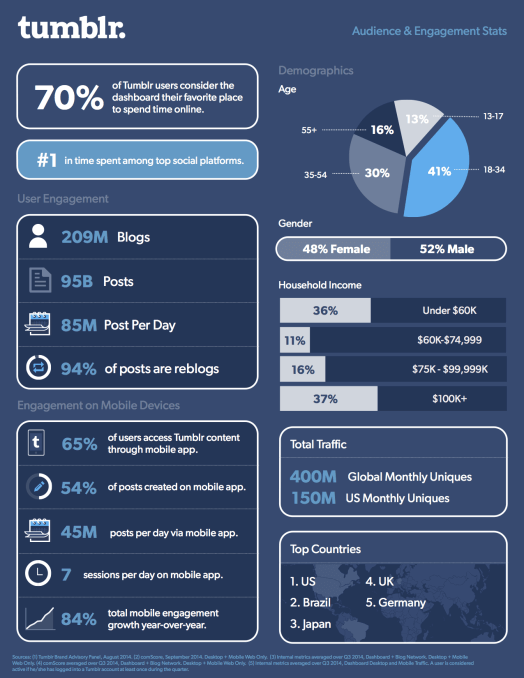 Tumblr is a blogging platform for people, businesses and brands. It also acts as a social media network on which users can share all kinds of content: images, video, audio and short text entries. The service allows you to post multimedia and other content to a short-form blog. Users can follow other users’ blogs, but bloggers can also make their posts private to their selected audience. As of November 1, 2017, Tumblr hosts over 375.4 million blogs and more than 154.5 billion posts in total and over 31 million posts were created on the site each day. So although Tumblr is one of the most popular blogging (or microblogging) platforms on the web, it goes beyond just being a blog and allows users to share and like each other’s content, follow other Tumblr blogs, and discover new content through hashtags. Links from Tumblr, unlike most other social networks are dofollow links. Dofollow links allow Google and all search engines to follow them and reach your website. Tumblr is mainly geared towards a younger demographic with its largest audience being 25 and under so this is a powerful tool for brands, clothing companies and musicians. 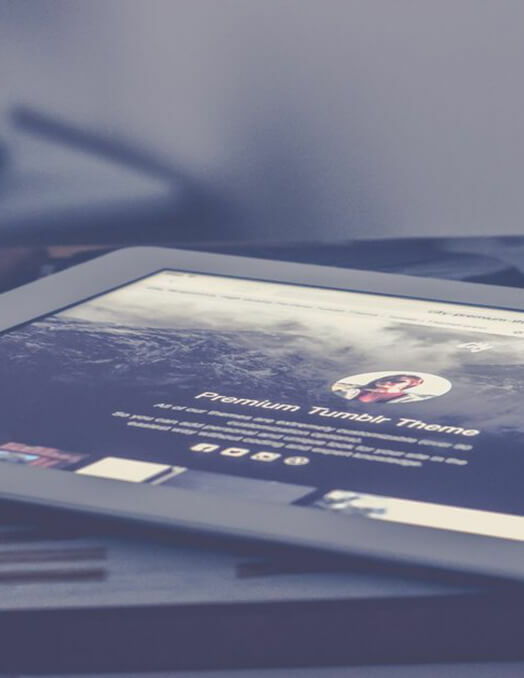 Build your Tumblr account the right way with StratiSky.